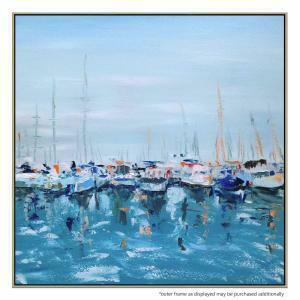 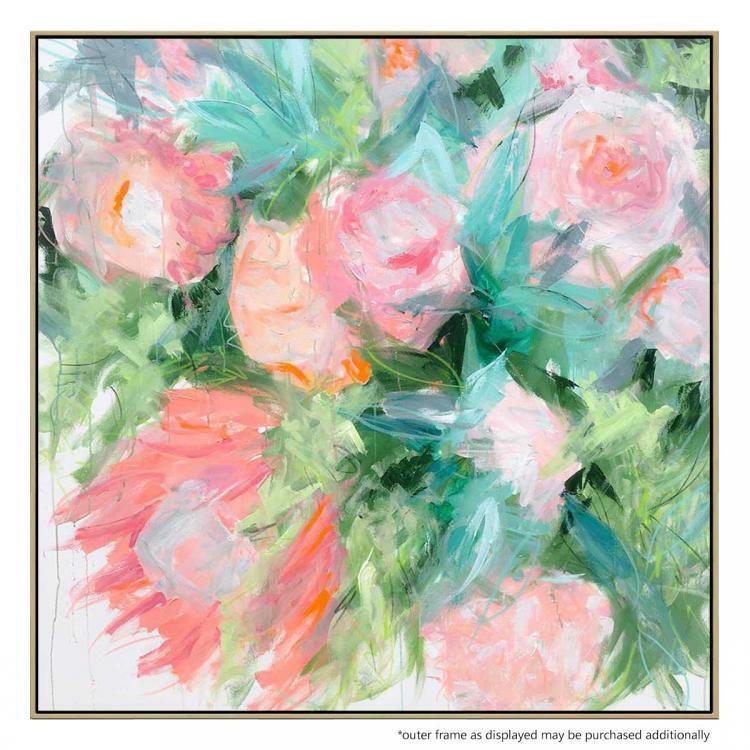 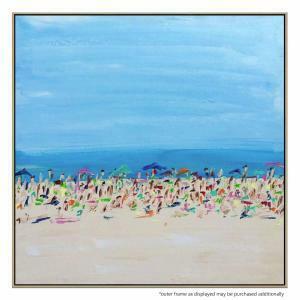 British artist Emma Bell has dabbled in painting for as long as she can remember but it wasn't until a move from the UK to Atlanta GA in 2009 that she took up her brushed and palette knife more permanently. 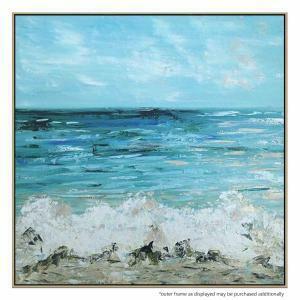 Emma finds inspiration for her paintings all around her. 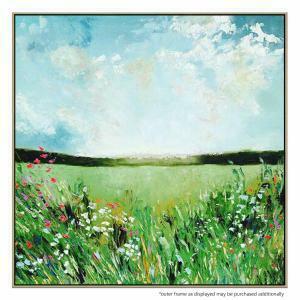 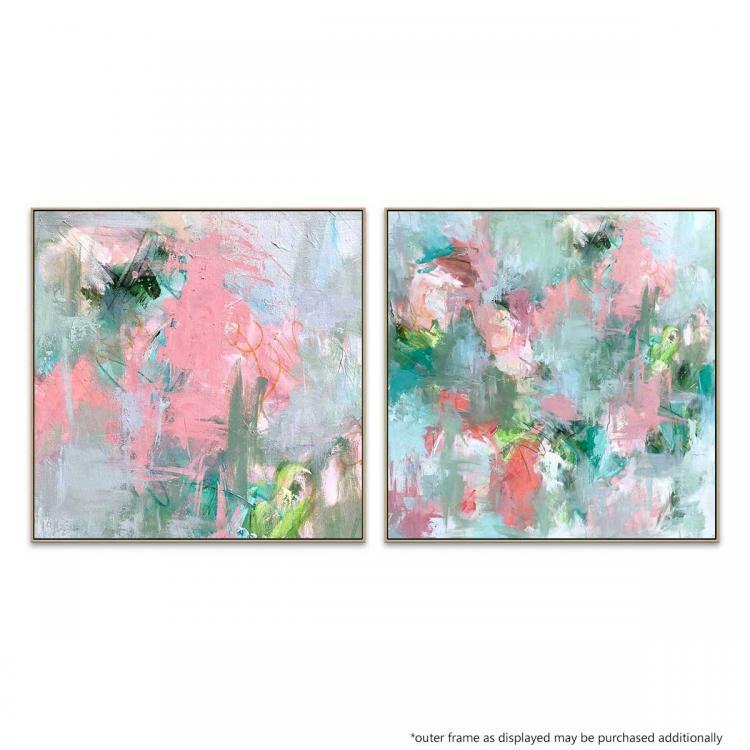 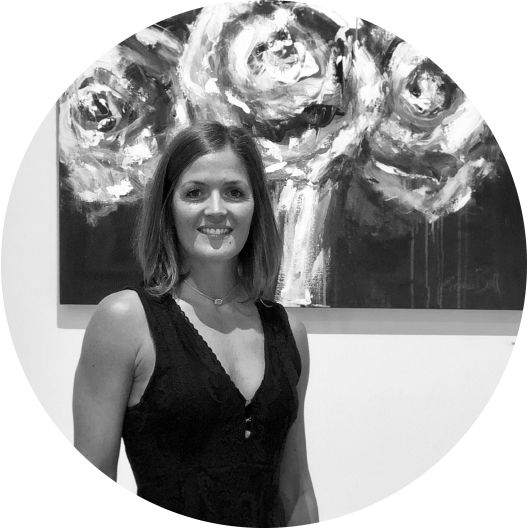 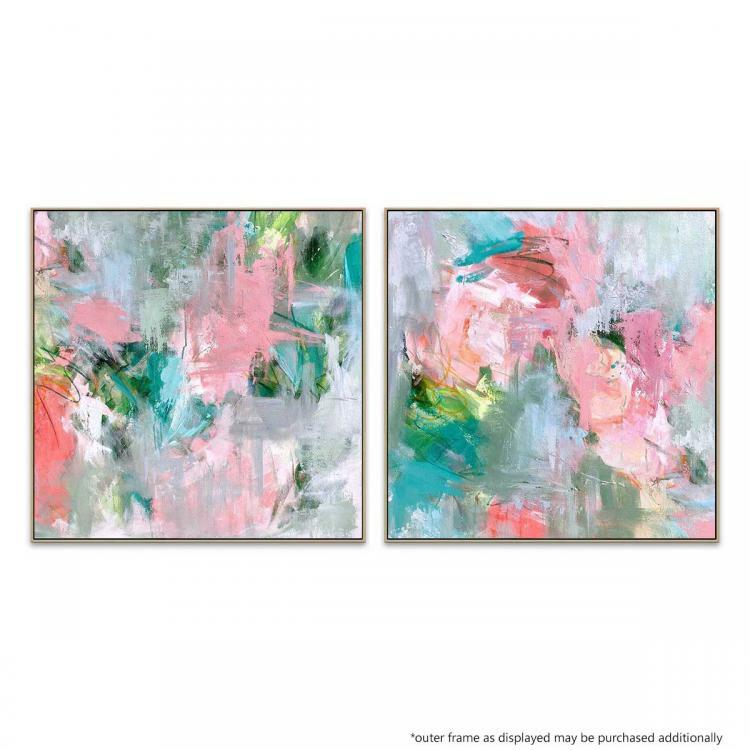 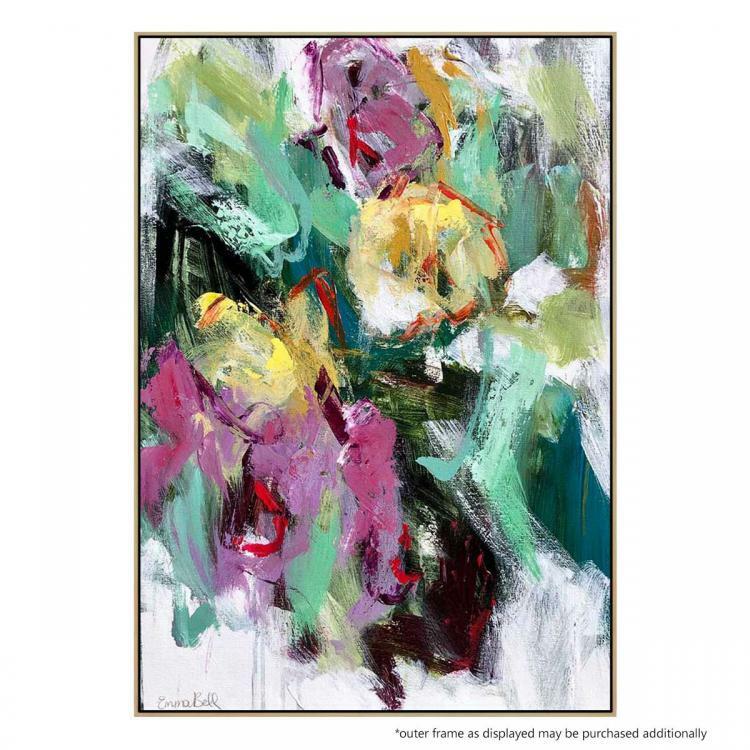 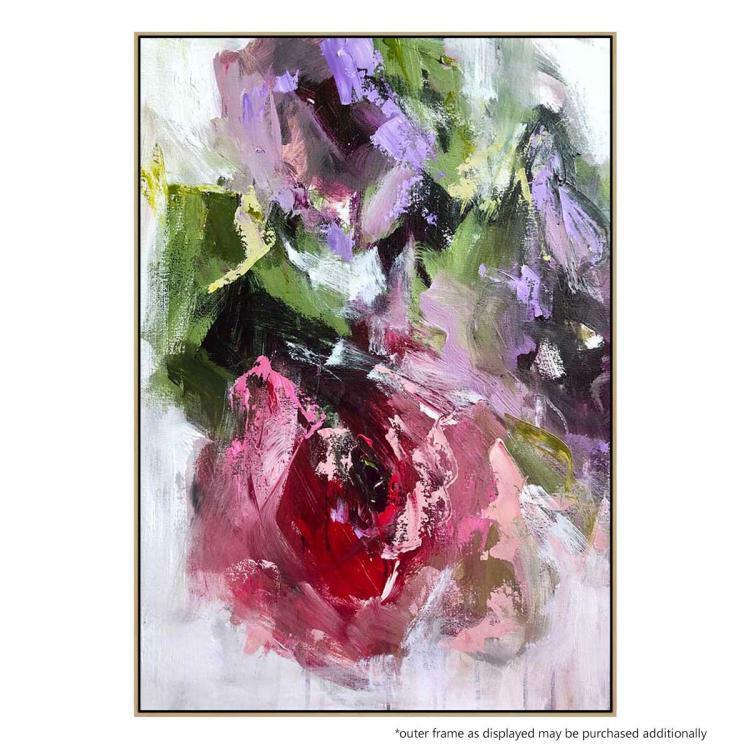 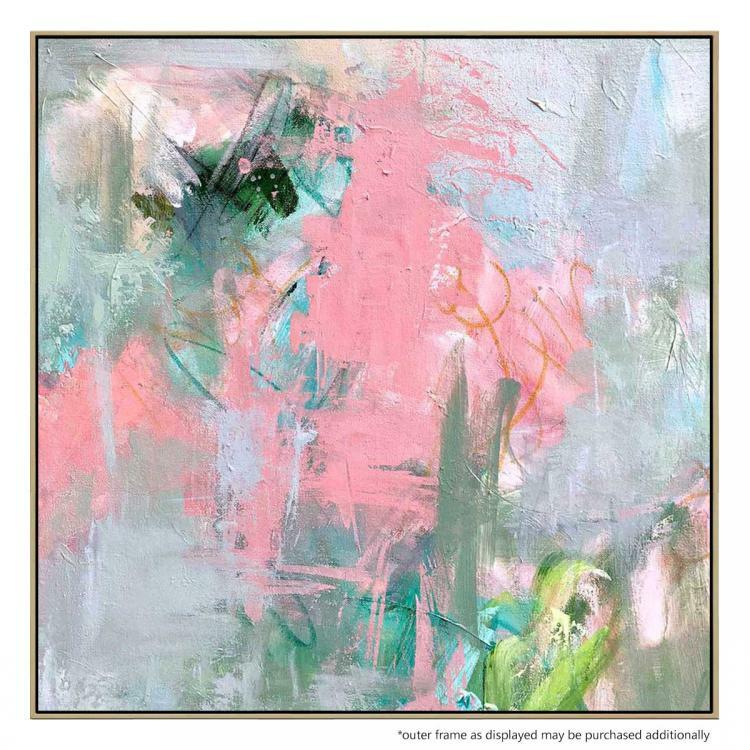 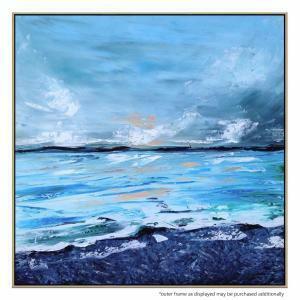 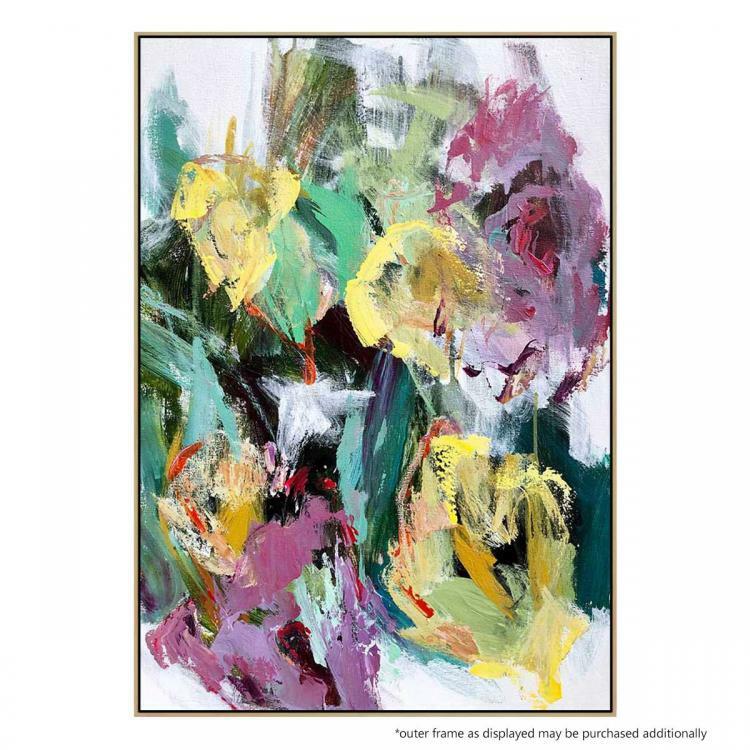 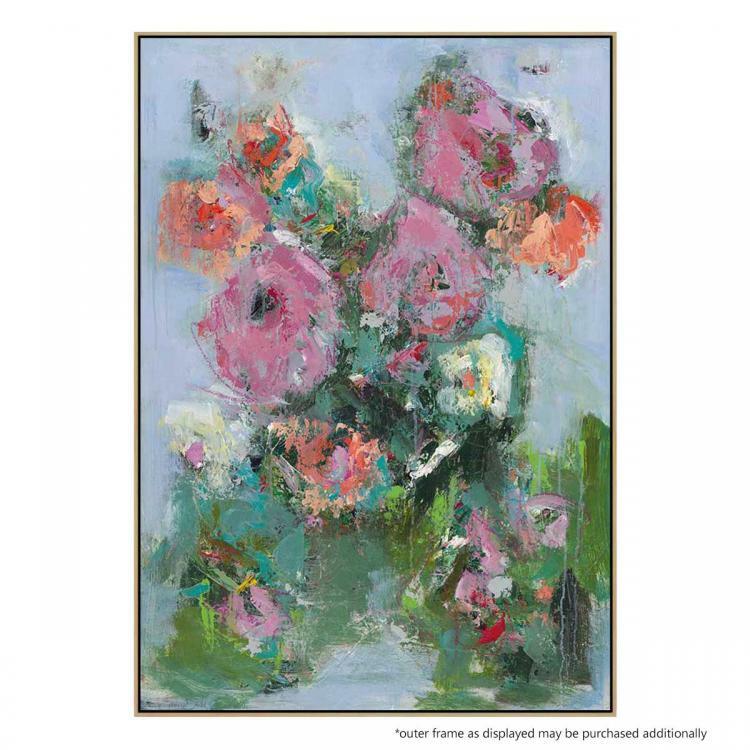 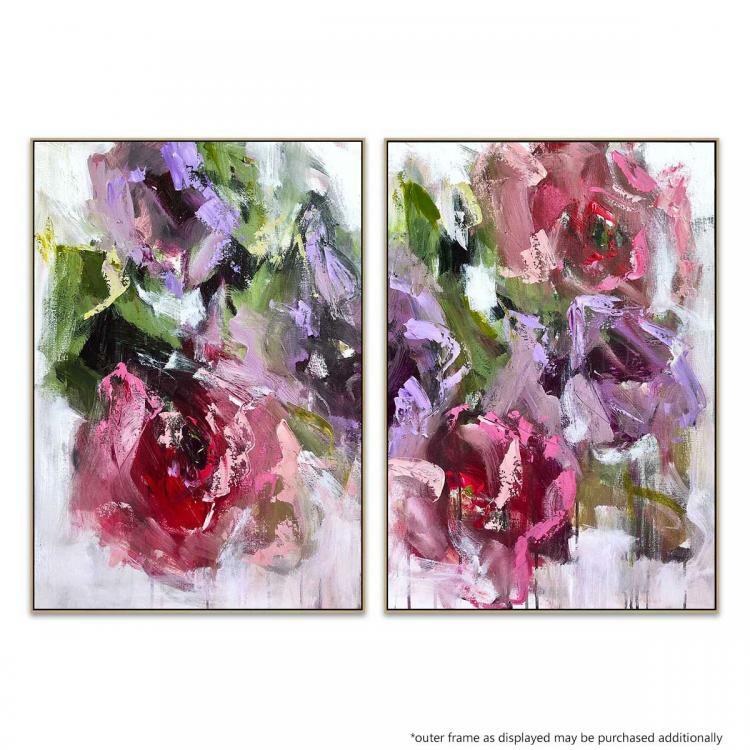 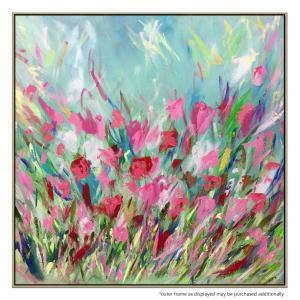 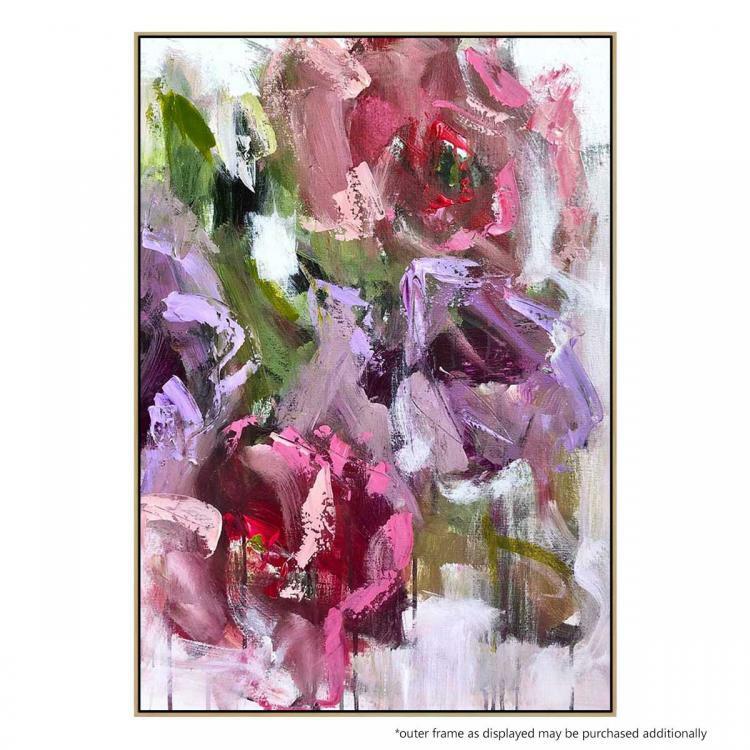 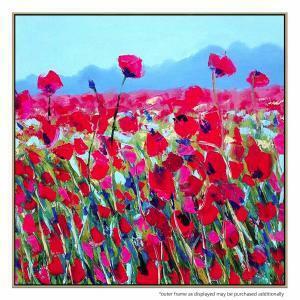 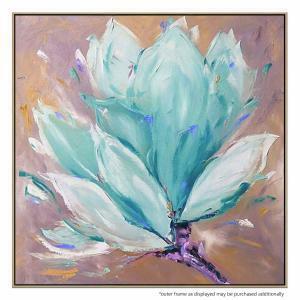 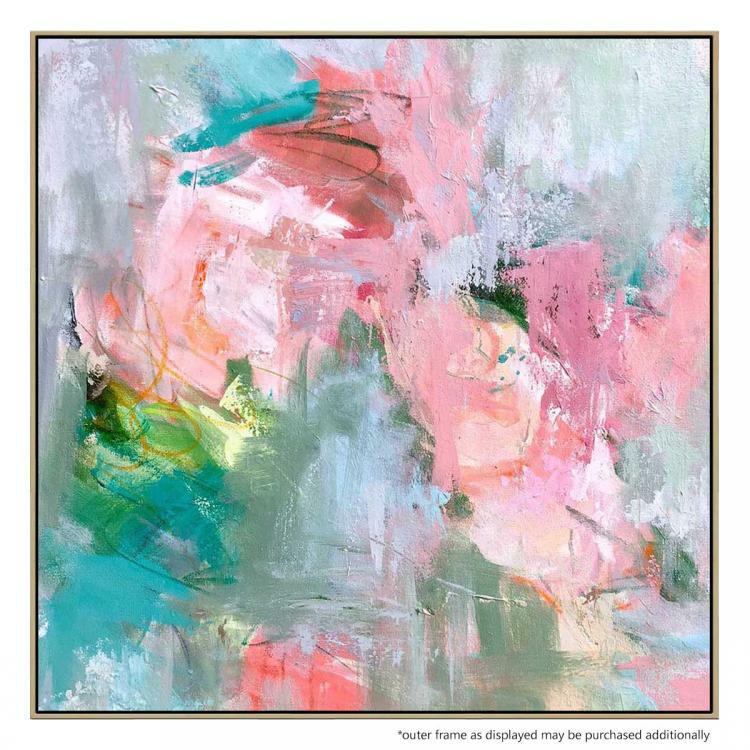 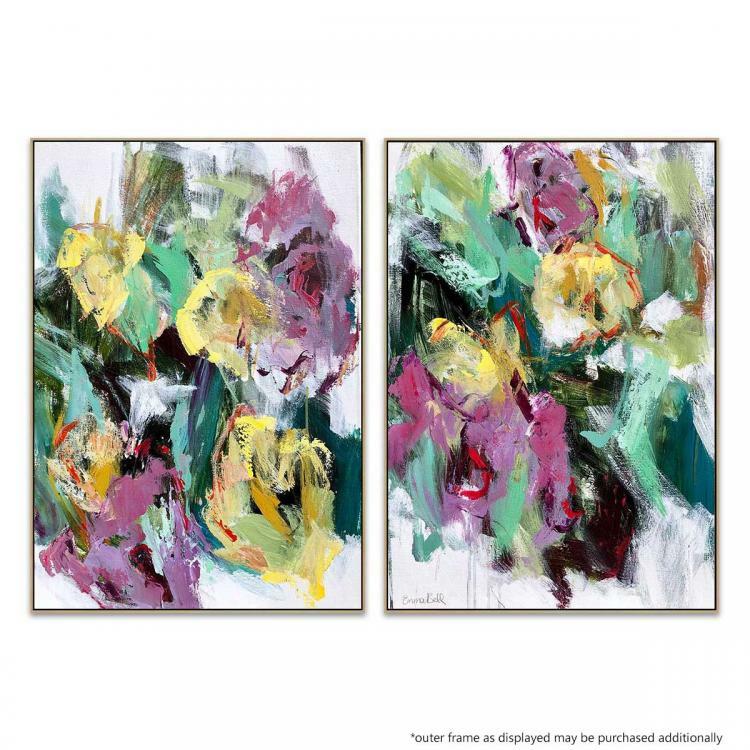 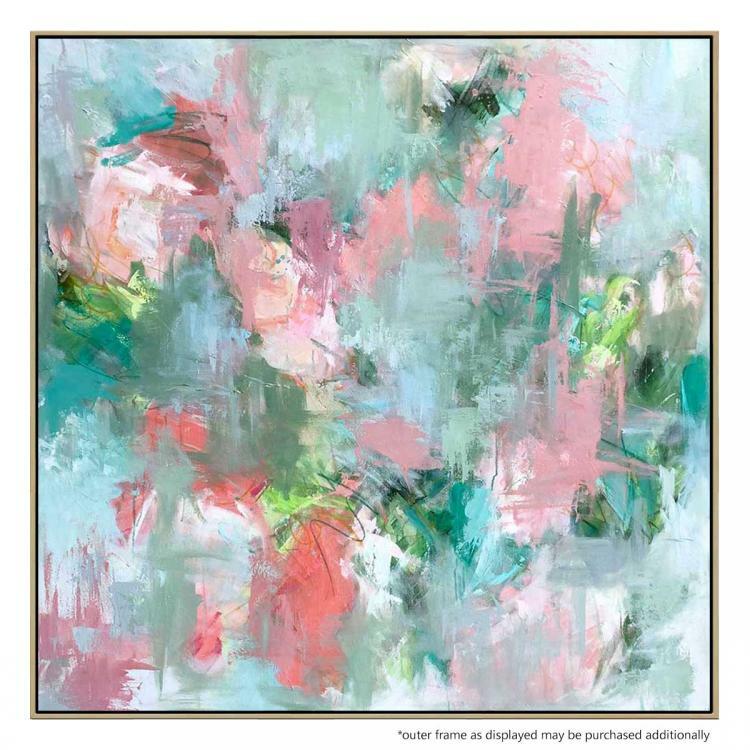 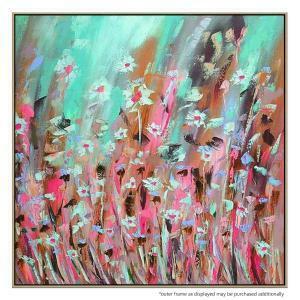 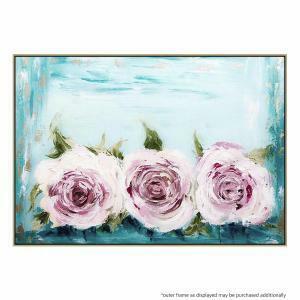 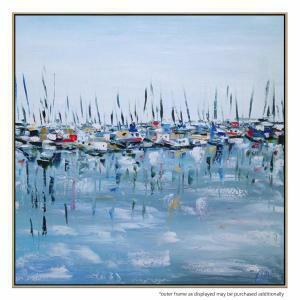 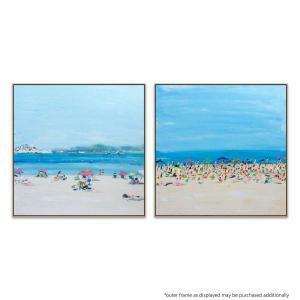 While florals are a primary theme for Emma, she also ventures into abstracts and landscapes. 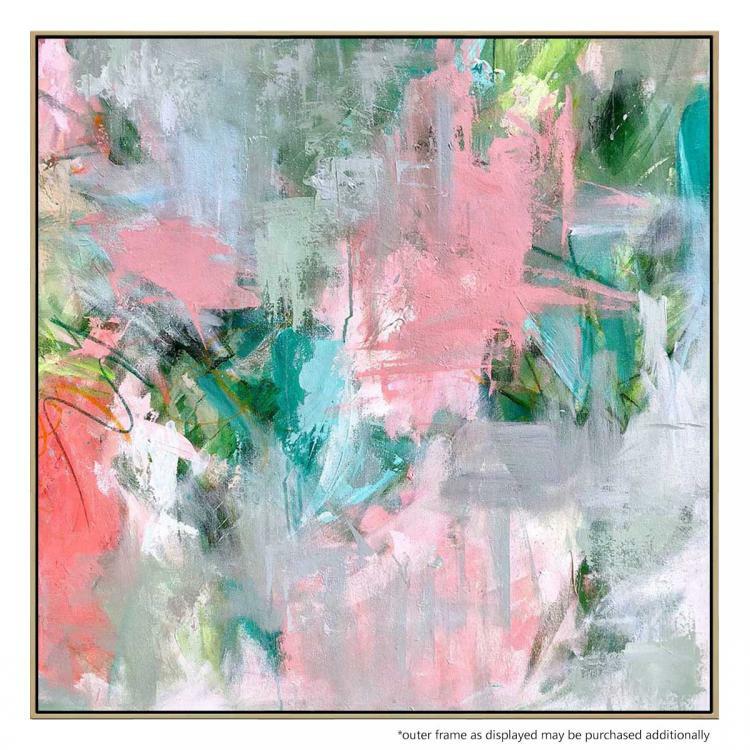 Her use of color can be both dramatic yet calming. 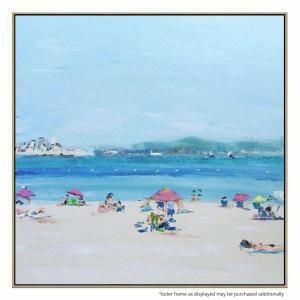 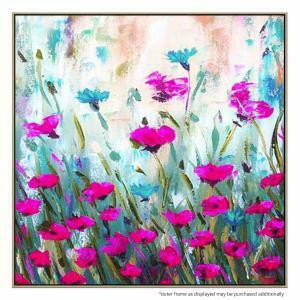 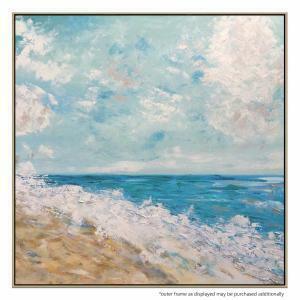 Bold, bright colors are matched with softer more serene hues creating balance and beauty on the canvas.